One of the nine subspecies of tiger, the Javan tiger was once a dominant predator on the tropical island of Java. In the 18th century, they were so numerous on the island that Dutch colonizers put a bounty on the head of the animals to encourage their killing. Though Javan locals refrained from killing the creatures unless they did harm, as human populations swelled many big cat encounters resulted in human deaths, according to A. Hoogerwerf ’s 1970 book Udjung Kulon, The Land of the Last Javan Rhinoceros. The Javan tiger’s numbers dwindled over the next two centuries. By the 1940s, hunters reported seeing few if any of them on the island. 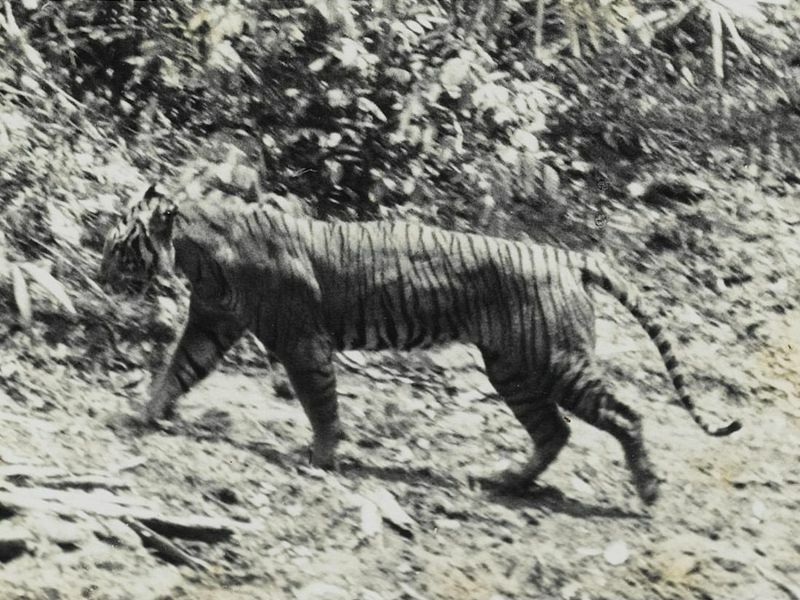 The remaining Javan tigers had fled to the mountainous areas and national parks where humans couldn’t easily follow. The last positive confirmed sighting of the big cats occurred in Java’s Meru Betiri National Park in 1976. And in 2003, they were listed as extinct by the International Union for the Conservation of Nature’s Red List. Even so, wildlife enthusiasts haven’t given given up hope that the tigers still may be out there. Spurred on by rumors and reported glimpses, ​people have regularly set camera traps since the 1990s in a bid to capture the reclusive tigers. But they’ve had no luck getting the shot, Jeremy Hance of Mongabay reported in 2012. 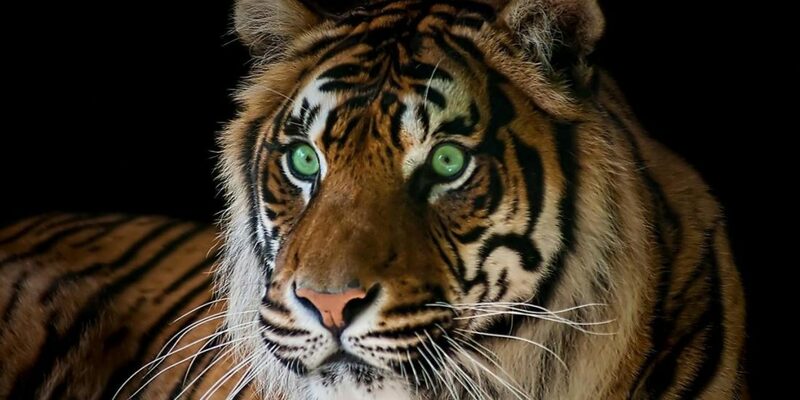 Help save the tigers from extinction. Subscribe to the Activist Newsletter and support your favorite social movements.